Kean Kicks Off The New Year! Campus Life > Kean Kicks Off The New Year! On Tuesday, Sept. 4 Kean University welcomed students with its first Cougar Kickoff event: Level Up. The event took place at the Miron Student Center patio and was hosted by Student Organization of Kean University. Level Up included many activities, games and a DJ. Students also could enjoy their choice of free popcorn, hot dogs and cotton candy. Amber Rutherford (left) and Peri Jackson (right) enjoy cotton candy at the Cougar Kickoff: Level Up event. Students partook in many games and activities, including oversized chess, Jenga ®, connect four, Skee ball, a photo booth, spin the wheel and more. Students reconnected with friends at the Level Up event that they had not seen since the previous semester. The event also gave students the opportunity to meet new friends. Ahmed Elatriss, freshman business management major, thought it was a great start to his time at Kean University. "I've made lots of friends [on this] great campus," Elatriss said. "Everyone provides instructions, and I'm looking forward to actually coming tomorrow. It's the first time I'm actually looking forward to coming [to school] and learning something." The Level Up event was also an opportunity to get acquainted with the rest of the Kean student population for those unfamiliar to the Kean culture. Renelle Williams, a junior sociology major, recently transferred into Kean University and came to the Level Up event hoping to meet a ton of new peers. Williams was impressed by the diverse Kean student body and thought the event was unique to New Jersey because of the use of Jersey club music. Williams also thoroughly enjoyed the free food at the event and is looking forward to finding out more about what Kean University has to offer at Kean Day Friday, Sept. 14. Level Up was just one of many Cougar Kickoff events taking place throughout the month of September to welcome students new and old alike into the new school year. 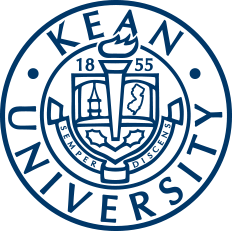 Kean University hosts these events to help students become familiar with the campus and make thriving friendships. 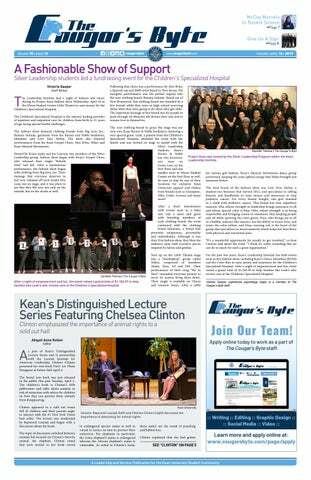 Students can look forward to Kean's major upcoming events such as Meet the Greeks Wednesday, Sept. 12, Kean Day Friday, Sept. 14. and many others. All Cougar Kickoff events can be found on Cougar Link as well as on the bulletin boards across campus.